BRAND NEW CATAGORY, BRAND NEW PRODUCTS! Stage & Performance!!!!!!!!!!! our newest catagory. Currently we are offerring 2 Brand new products. "Glitter Galore" a fantastic Eye and Lip Glitter kit, as well as a redesigned body gloss for the stage or the club! So give it a look!!!! and watch this new catagory for more!!!!!!! 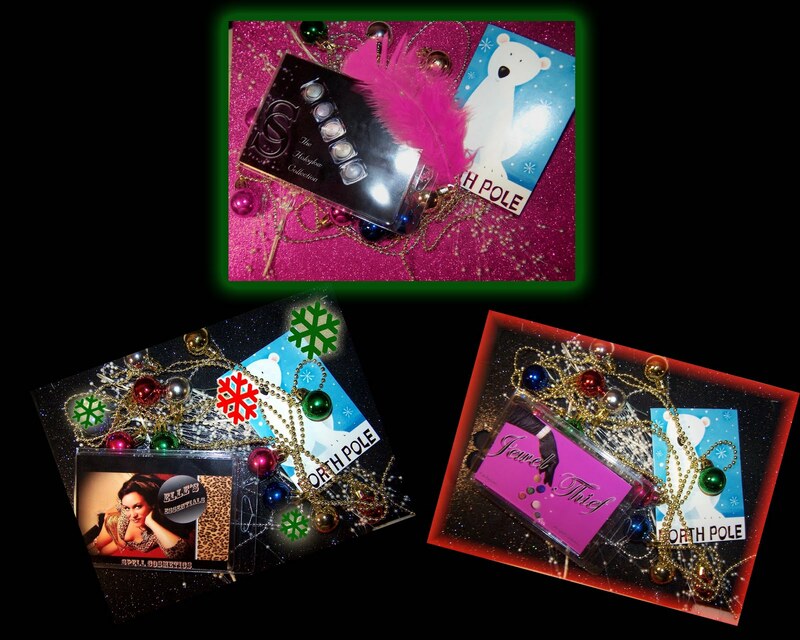 Three Special Holiday Gift Collections! 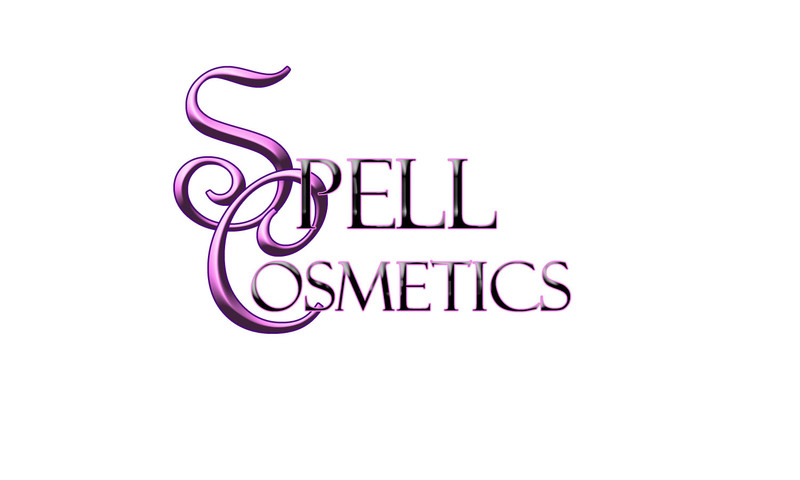 Thinking of buying more than one, then Email Ashley at ashley@spellcosmetics.com and ask for the multi-purchase discounts for your gifts!!! Keep an eye on us as we prepare to launch our "Performers" and "Stage" Catagory with fun creations from hand made costumes and pasties to "over the top" Glitter kits and performance colors!!! A BRAND NEW SPELL!! WELCOME!! After wrapping up the liquidation sale and re-building for wholesale and private label, we have now re-emerged with some unique and exciting offers. All of the questionaiires, comments and planning have found their way into the details of how we are now approaching our customer base. So read below, we think everyone will enjoy not only the uniqueness of Spell now, but the savings you can all enjoy. 1. 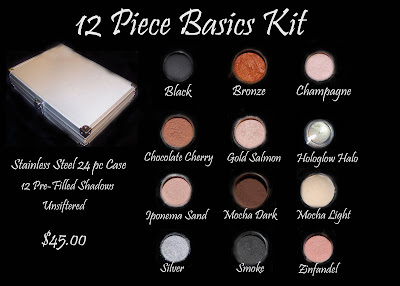 We have as of now re-listed our top shadows on the site (with more coming). 3. Our Colors are COMPLETED formulas. (Not Raw Materials) These are sale or use ready. 4. Each 1 Oz package will include 1 FREE -5gram jar and lid to work from. 6. There are no minimum order amounts for wholesale. (Buy as much or as little as you'd like). 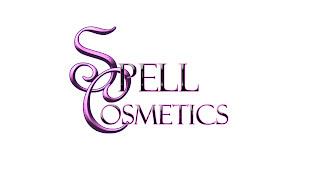 This is the brand new wholesale component at Spell. We have strived to make it affordable, and profitable for anyone desiring to re-package and sell. There is no requirement to mix or add components to the colors. For those who are just seeking colors for personal use, it is an extremely cost effective way to receive a large quantity of color that will last, or give some away as gifts, contests etc!! More to come, but feel free to start shopping the current colors available in the store. Well, it has been some madness here the past couple weeks, but we are at the Final day of liquidation. Tonigh at midnight, the store will change from individual sale to wholesale and Private Label. So join us on this last shopping day if you'd like individual products and get freebies with every order all day and night. UPDATE 10/03/2010.. Modified Backstock Kits for Sale! We have now modified some of our old collections and relisted them under "Specialty Collections" The following have been added in for this final week of Clearance. One more time... If you have a blog, a youtube, are willing to make a video...anything..We sure could use your help getting the word out on our liquidation sale ending October 10th. We are so grateful for having you guys around for the past 4 years and have certainly tried to do the same for everyone these past 4 years. It may seem like a cheesy plea for help from everyone, but we cant do it alone, and we couldn't have done it without everyone. There are 9 days left...and we just hope to be able to recover from this year and move forward with the new direction.